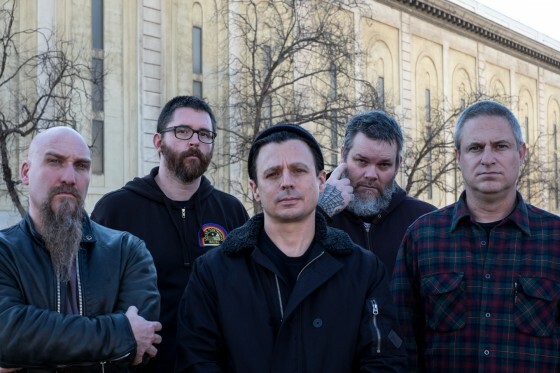 Since the release of their 1987 debut LP, Pain Of Mind, NEUROSIS has increasingly developed into a more potent and prolific act with each new recording and tour. Through releases on Alchemy, Lookout!, Alternative Tentacles, Relapse, Hydra Head and more -- before forming their own Neurot Recordings which houses all of their recordings since the beginning of the millennium -- the band has become a genre-defining institution of heavy music. 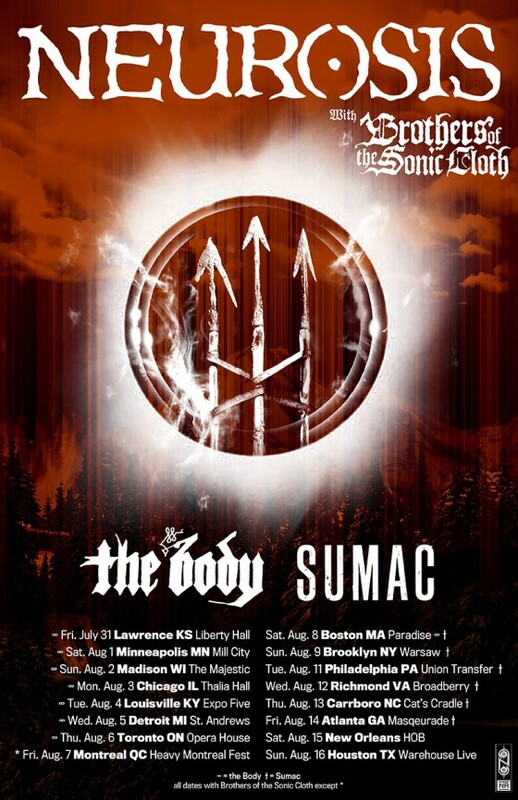 The Oakland, California natives have broken ground at every turn, pioneering a sound that influenced heavyweights including Isis, Mastodon and High On Fire and inspiring endless legions of fans with their expansive, mind-altering works, as well as forming their own solo outfits and touring acts outside of NEUROSIS.